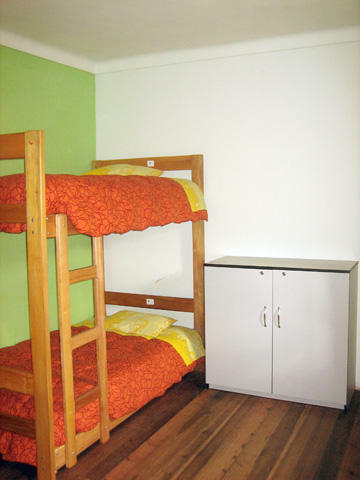 Bright Hostel is more than a Hostel; it is a nice place for rest, where the owners will take good care of you. With Bright Hostels you can enjoy a terrace, where the sun invites you to relax and warm up your spirit. A personalize service will be give to each guest thanks to the cordiality of the ladies that are in charge. 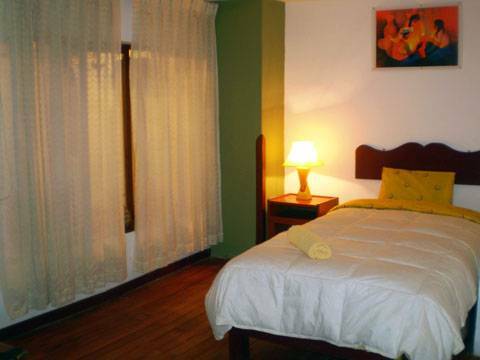 Bright Cusco hostels we take care of little details to offer you a pleasant and comfortable stay. In the bar, you can enjoy our drinks and our special menu and also during the weekends, live music and parties. 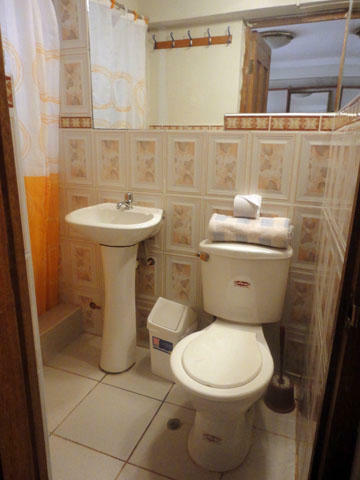 It was design like a family home, where you can find beautiful double bedrooms with great sunlight. 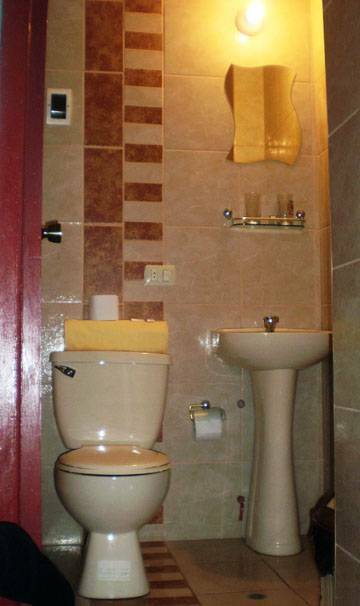 Nice bathrooms with warm water 24 hours a day, internet and Tv cable, are the basic services in each bedroom. Strategically located. Bright Hostel is close from city centre on a quiet street. 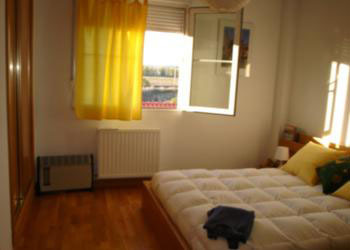 In the typical neighborhood you can find all the services as restaurants, supermarkets, drugstores and gyms. A lounge with comfortable furniture, invites our guests to relax and enjoy their stay. A small breakfast place on the first floor it is a perfect beginning for our guest. Sunday is a familiar day, if you wish, you can ask for a Peruvian cooking class. 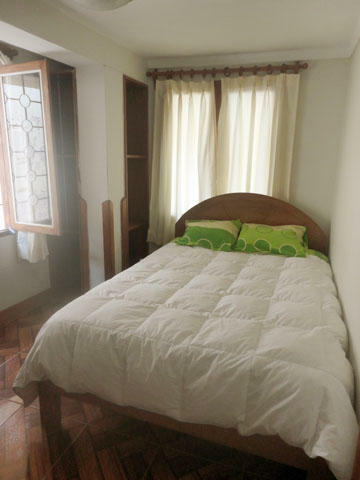 For those who want to stay longer in Cusco, our staff can assist in finding apartments, and for those who are traveling the offer travel agent services. Plazoleta Nazarenas, cerca a la plaza de armas entre la calle Pumacurco y Choquechaca. The bus station and airport outside of the historical centre of town but if you have a reservation at any of the Bright hostels, we will pick you up. If not, your best option to get to the hostels is by taking a taxi. Although taxi prices differ, you should not have to pay more than around 6 Soles to get to any of the hostels.